LONDON – Two of the companies involved in attempting to influence and manipulate elections in a number of Caribbean countries, SCL Elections Ltd, on Wednesday filed an application to commence insolvency proceedings in the UK. Additionally, parallel bankruptcy proceedings will be commenced on behalf of SCL’s associated company, Cambridge Analytica, and its US affiliates in the United States Bankruptcy Court for the Southern District of New York. 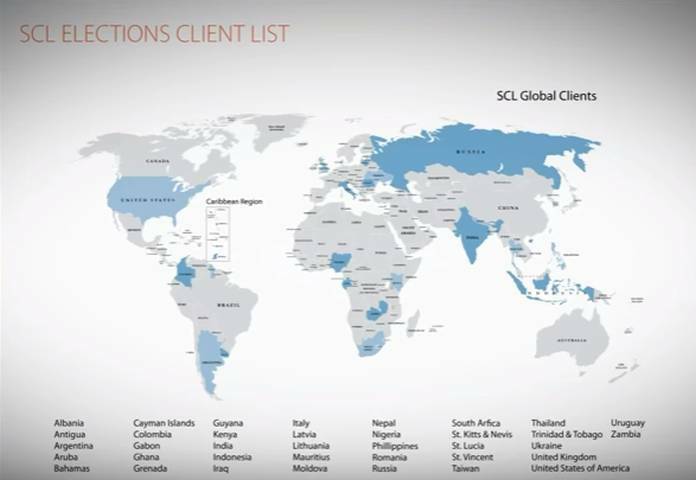 SCL boasted on its website (until all such references were removed in recent weeks) of managing and/or assisting election campaigns in Antigua and Barbuda, Aruba, Bahamas, Cayman Islands, Colombia, Grenada, Saint Lucia, St Kitts and Nevis, St Vincent and the Grenadines, and Trinidad and Tobago. Another reference to work carried out for the police in Jamaica was also removed from its website. Also missing from the list is Dominica, where SCL is known to have worked on two unsuccessful election campaigns on behalf of the opposition. 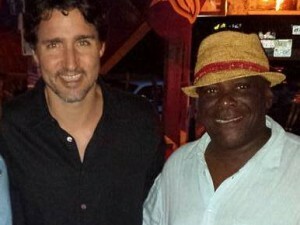 During the 2010 election campaign in St Kitts and Nevis, which was run by SCL for then incumbent prime minister, Dr Denzil Douglas, opposition politician Lindsay Grant was entrapped by hidden video agreeing to accept a $1.7 million bribe by someone posing as a businessman interested in doing business in St Kitts. The video was posted on YouTube and was probably a significant factor in the opposition’s election defeat that year. 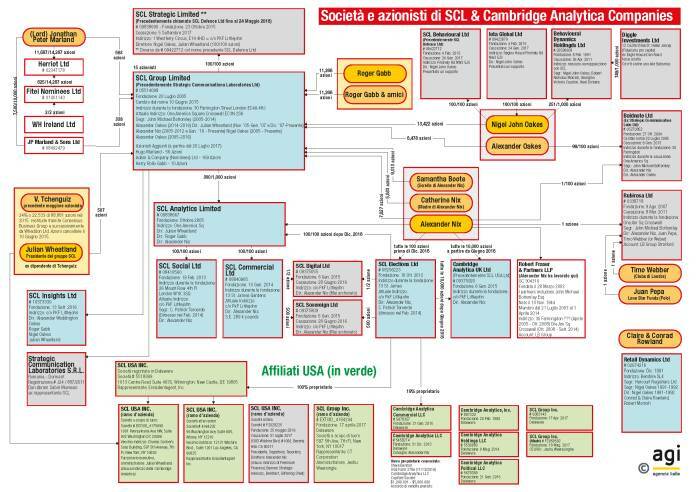 In 2013, SCL reportedly conducted an experimental data mining and ‘micro-targeting programme’ that gathered data in Trinidad and Tobago, as a precursor to Cambridge Analytica’s role in the political campaign that led to US President Donald Trump’s victory at the polls. A former employee of Cambridge Analytica said the programme was carried out through Trinidad and Tobago’s national security ministry. Documents show that this was a proposal to capture citizens’ browsing history en masse, recording phone conversations and applying natural language processing to the recorded voice data to construct a national police database, complete with scores for each citizen on their propensity to commit crime. SCL is also thought to have worked with the opposition United Progressive Party (UPP) in its current political campaign in Antigua and Barbuda ahead of the March 21 general elections, which was noteworthy for the amount of misinformation and fabricated smears directed at Prime Minister Gaston Browne and his government. In 2012, SCL helped manage a campaign in the five-constituency island of Grand Bahama, something that has previously gone unreported. In an undercover investigation by Britain’s Channel 4 News, Cambridge Analytica’s former chief executive Alexander Nix said the firm secretly campaigned in elections across the world, including operating through front companies, or by using sub-contractors. When asked about digging up material on political opponents, Nix said they could “send some girls around to the candidate’s house”, adding that Ukrainian girls “are very beautiful, I find that works very well”. This was exactly what happened in St Kitts in 2010. Offering bribes to public officials is an offence under both the UK Bribery Act and the US Foreign Corrupt Practices Act.